With the holidays season there has been a lot of traveling back and forth via car, train and bus. 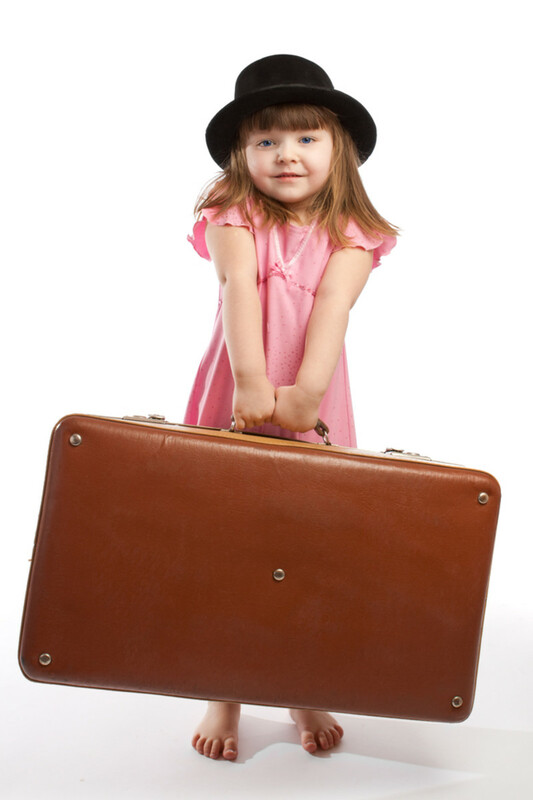 I love to travel but with kids it can be challenging, stressful and hectic. Momtrends recently learned some fantastic tips from Residence Inn and their team of &apos;? ?Resident Moms,&apos;? a group of influential bloggers - not to mention some of our personal friends - on how to stress less and have the best holiday season with the kids in tow. &apos;? ?When traveling, the number one thing that appeals to me is a good night&apos;? ?s sleep. Meaning that I need a comfortable bed to rest my head. It is one of my favorite things about my house, so I feel more at home when the bed measures up to what I&apos;? ?m used to." For more information or to book a stay, please visit: www.residenceinn.com; www.marriott.com or call 1-800-MARRIOTT. For business travel tips, breaking news on the brand and to connect with other business travelers, like Residence Inn on Facebook: http://www.facebook.com/residenceinn.